Very small round metal shield. Parry attacks with large center protrusion. 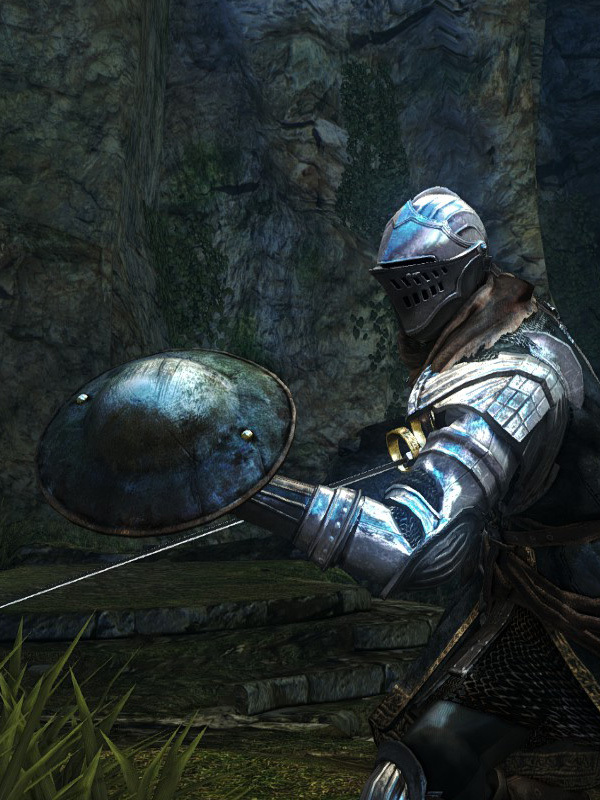 This shield has a special parrying animation with a longer parry window, similar to the Target Shield and Parrying Dagger. Ascended by Andre of Astora with Large Ember (+6) and Very Large Ember (+11). Weapon durability reduced to 14. Base damage increased. Cannot repair weapon (except through reinforcement).